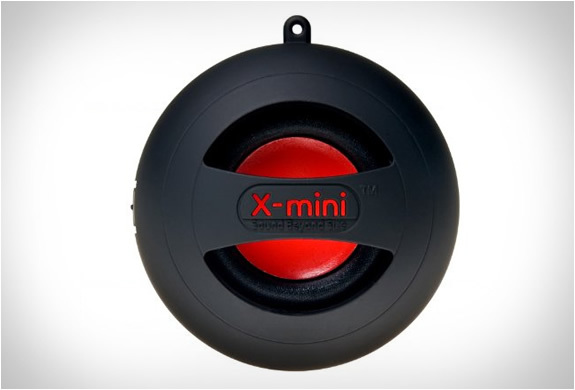 For those who don´t know the X-Mini speaker, go and give it a try. 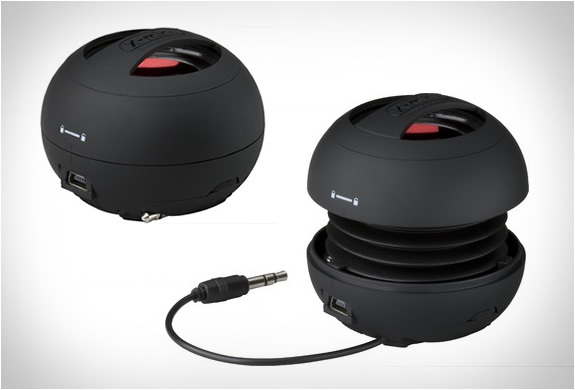 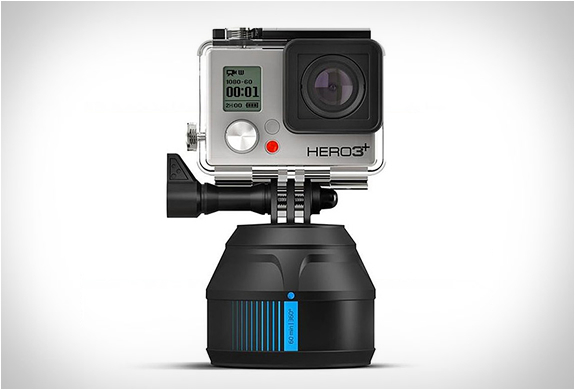 It is probably the world´s most popular pocket size speaker, earning itself multiple accolades. 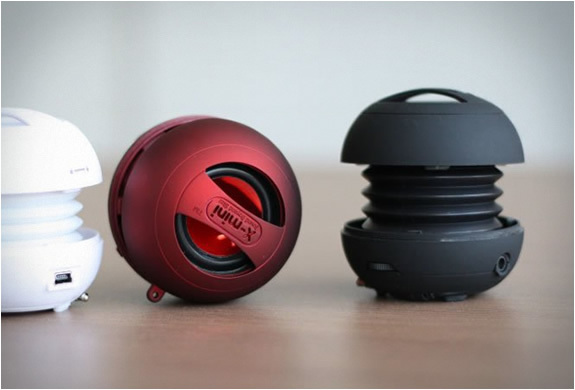 When the first X-Mini Capsule Speaker was introduced, everyone was totally blown away by the absolutely astounding sound quality and volume that these little gems produce! 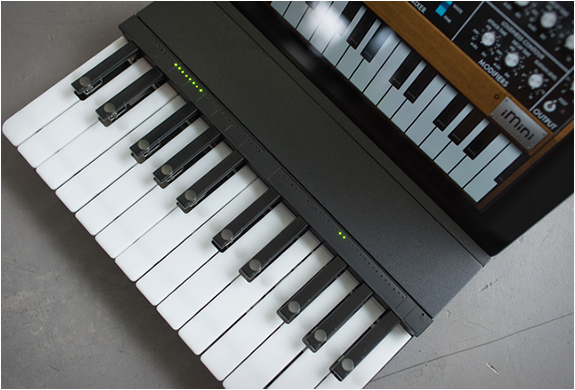 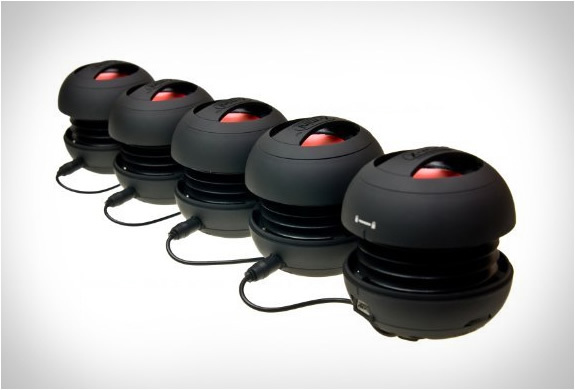 People couldn´t believe the sound emanating from these pocket sized units. 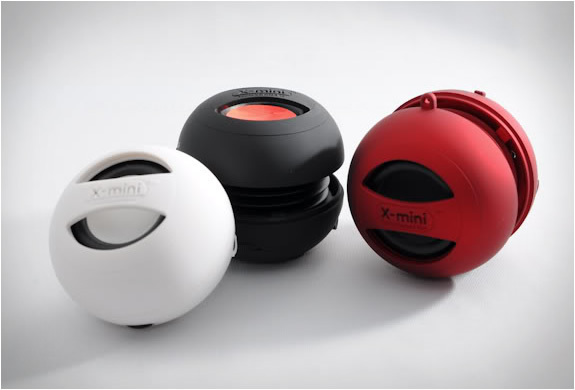 The new version, X-Mini II Capsule Speaker, comes with a number of innovations creating a greater audio experience. 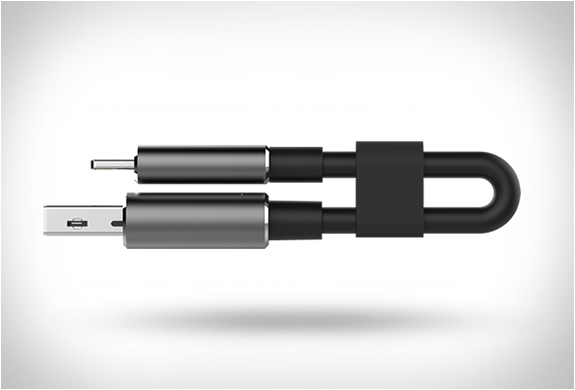 Notable new features are: new 40mm driver delivering an even richer and fuller sound, improved rechargeable battery life with playback of up to 12 hours, and allows you to connect one X-Mini II to another for enhanced sound.